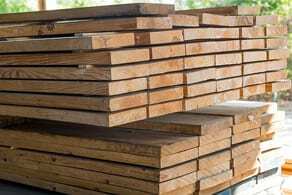 For over a century, the Mohler Lumber Company has specialized in supplying lumber and building materials to contractors, residential, commercial and industrial customers in Stark County, Ohio and the surrounding regions. 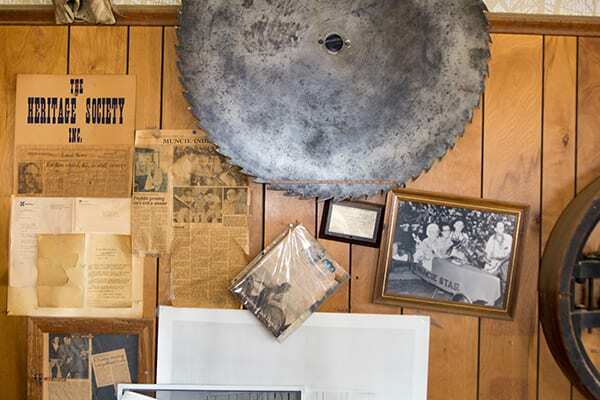 From delivering lumber by horse-drawn wagons in 1911 to operating multiple businesses today, Mohler’s has grown as the region has grown. Customers trust us for all their building and lumber needs, and more. Mohler’s supplies lumber and building materials for residential or commercial building projects from foundation to completion. Our experts create full material estimates for your building project, so you know exactly what you need to get started. 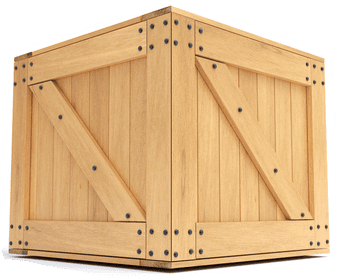 Our dedicated lumber buyers negotiate the best deals with manufacturers, suppliers, and distributors, giving us a competitive advantage and better pricing. Increasingly, our lumber is used in industrial applications. 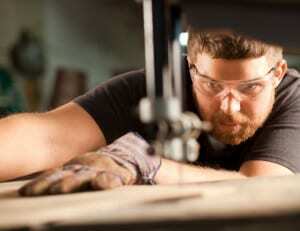 We have an extensive mill shop with innovative, precision equipment for custom projects. Mohler’s adds the finishing design touches with our expert craftsmanship. 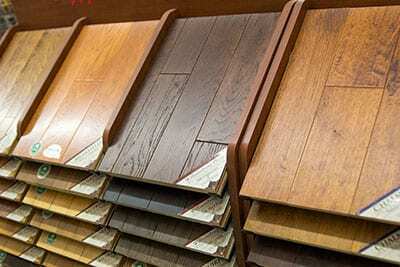 We have a large selection of cedar and specialty hardwoods as well as over 100 moulding profiles in stock. Mohler’s independently owns and operates a 9,000 square-foot True Value hardware store, open 7 days a week. We supply contractors, businesses, and residential customers with a full line of products and services, including screen repairs, blade sharpening, key making and lock re-keying. We provide unparalleled service. Our talented team of experts and craftsmen produce the finest quality work to please our customers. At Mohler’s, we know you are busy. That’s why we deliver your products directly to you. Our trucks come directly to each customer’s facility or worksite, saving you time and money. We look forward to serving you. Reach out to one of our professionals to start your project.